amounts can certainly stack up. am as guilty as the next man. However it is definitely worth having a rethink about PPI on those cards and ask a claims company to check for you if you no longer have the details or are not sure if you paid PPI. This is because the monthly credit card PPI fee actually deflects a client’s payment from reducing their card balance. So the customer does not pay off their card balance as quickly. This means the credit card company can continue to charge their standard annual percentage rate, typically between 20 and 30 per cent on your balance for longer. the associated interest, which is the amount the client would have reduced their card balance by had they not had to make the PPI payment. 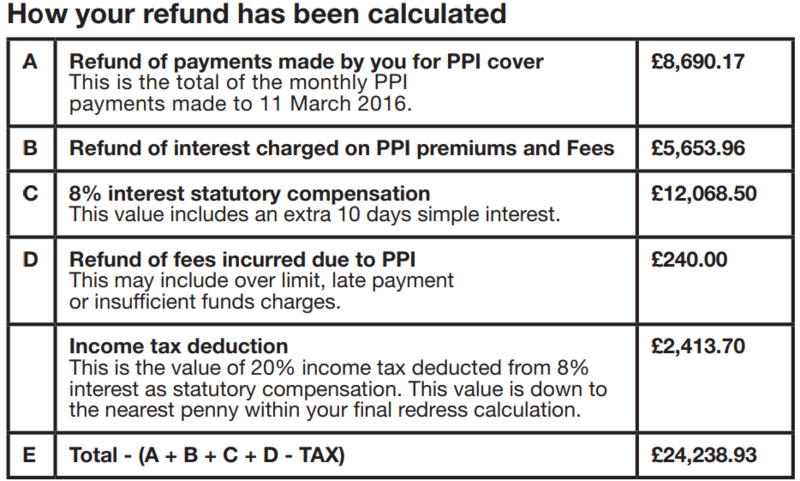 This figure is considerably more than the simple PPI refund of monthly fees. Here is the actual refund letter for one of our clients who had a Barclaycard for many years. Mr Hague (name altered to ensure privacy) was not sure if he had paid PPI or whether it was worth bothering to make a claim. Well as you can see, and to his delight, it definitely was worth it! 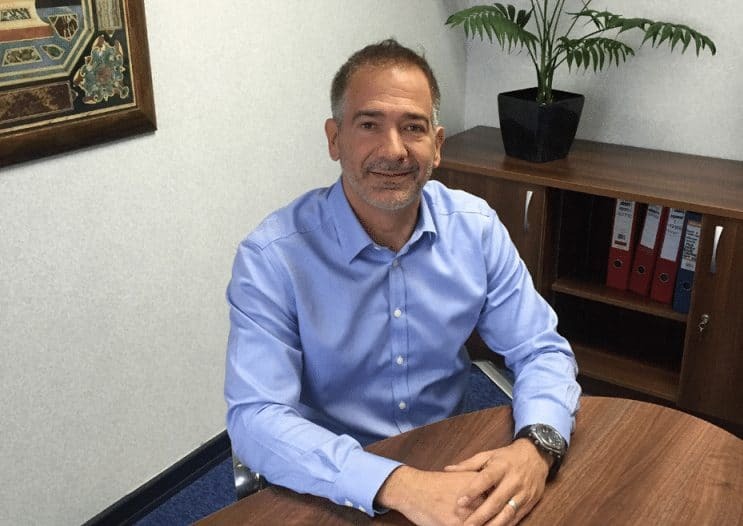 Mr Hague received an initial PPI refund for his PPI charges of £8,690.17, a very nice result. However, we also require the credit card provider to pay back the associated interest. On top of this he also received 8% statutory compensation which added a massive £12,068.50 to his refund. So his initial £8,690.17 PPI refund amounted to £24,238.93 after the additional interest amounts are added! What if i can’t find my old credit card details? As we did for Mr Hague, we can retrieve your old credit card numbers through the Data Protection Act even if the account is closed. We can go back about 15 years. It may take a little longer for the banks to get back to us with the details (usually another 28 days), but we can still claim back the PPI you paid plus the associated interest due. 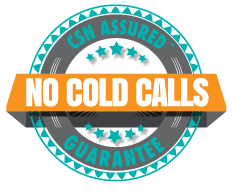 Just let one of our claims advisers know that you no longer have the details and they will do the rest. All work is carried out on a ‘No win, no fee’ basis, so you really have nothing to lose and potentially everything to gain.